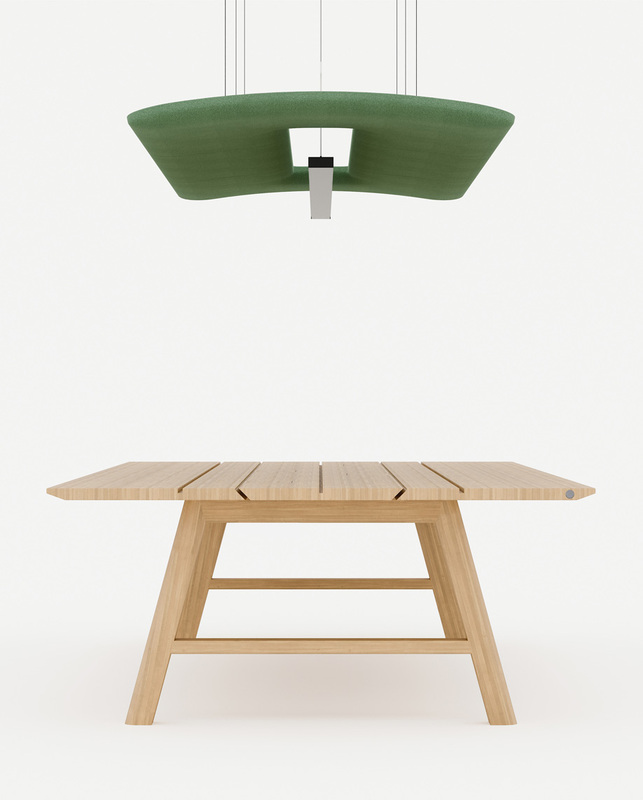 Last spring, a new trend was clearly exploding at Light + Building, Frankfurt’s biennial lighting mega show. A multitude of brands, from Luceplan to Nimbus to Artemide, were having a go at combining acoustic control with illumination. 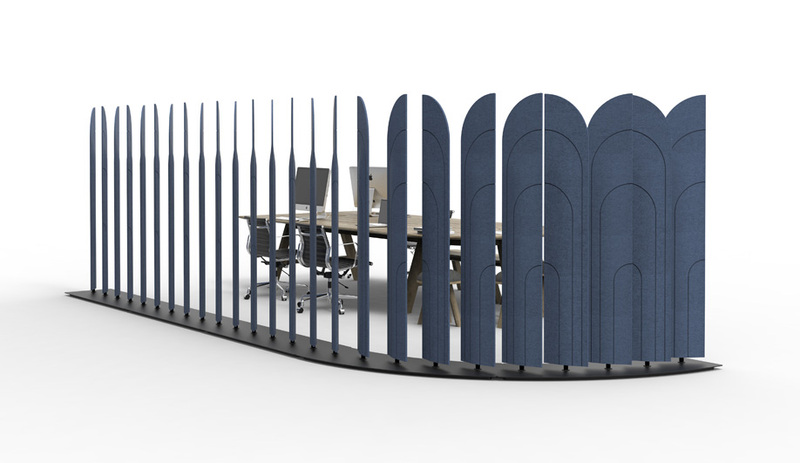 BuzziSpace – the Belgian brand that has long been building sound buffering into its office furniture – chose the show to launch its first acoustic solutions incorporating lighting. 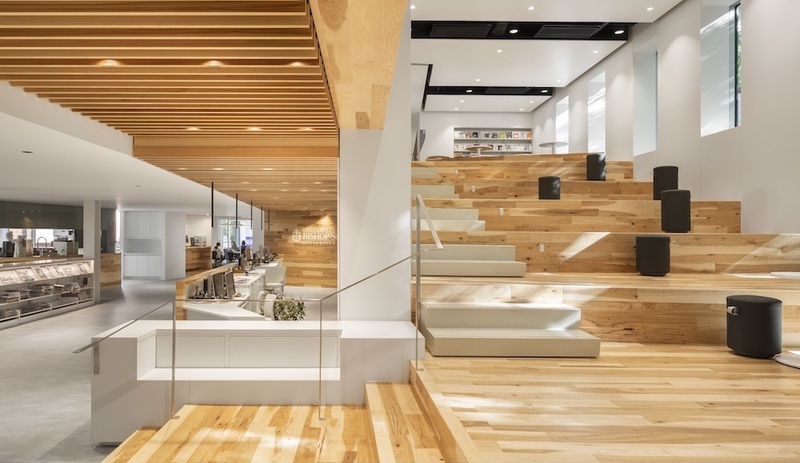 “I think quiet is a basic need,” says designer Alain Gilles, attributing the increased interest in controlling acoustics to the ubiquity of open-plan offices. Anyone who has experienced an open office knows how difficult it can be to focus in a space where conversations and clacking keyboards frequently distract. 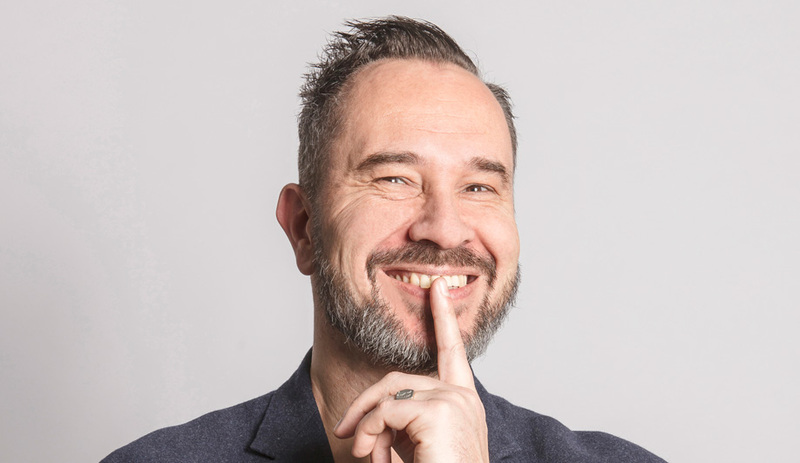 The importance of noise control is something that Gilles, who designed both of BuzziSpace’s new acoustic lighting series, knows something about. 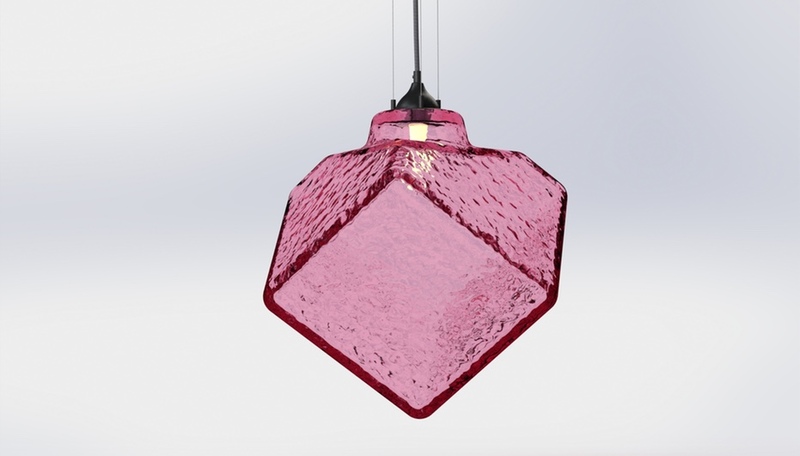 More recently, the designer launched BuzziZepp, a pendant originally developed to buffer noise in his own studio. blocking walls and artful partitions. 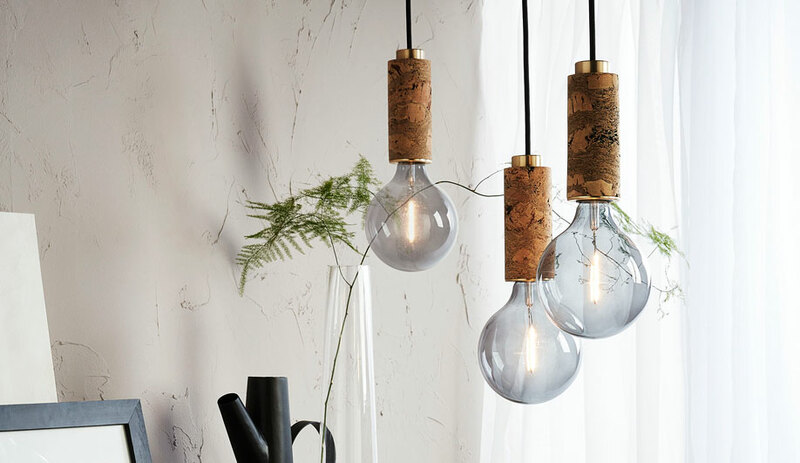 His latest launches include the BuzziHat suspension lamps and the linear BuzziZepp pendant – fixtures that subtly incorporate sound buffering. 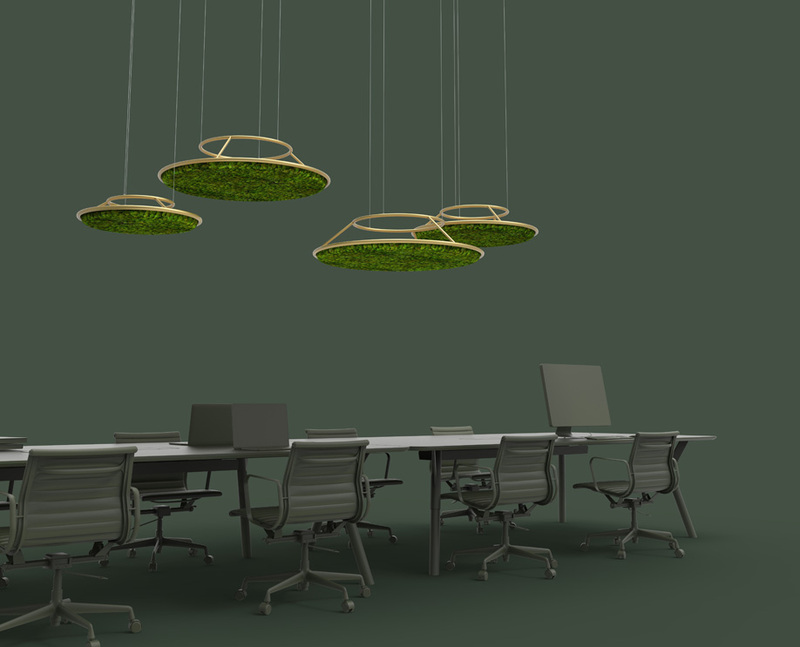 Green Mood’s G-Circle panels use moss and lichen to absorb sound.